Whether you're traveling for work or pleasure, the Paine Field Passenger Terminal is pleased to offer an array of parking options to suit your needs. 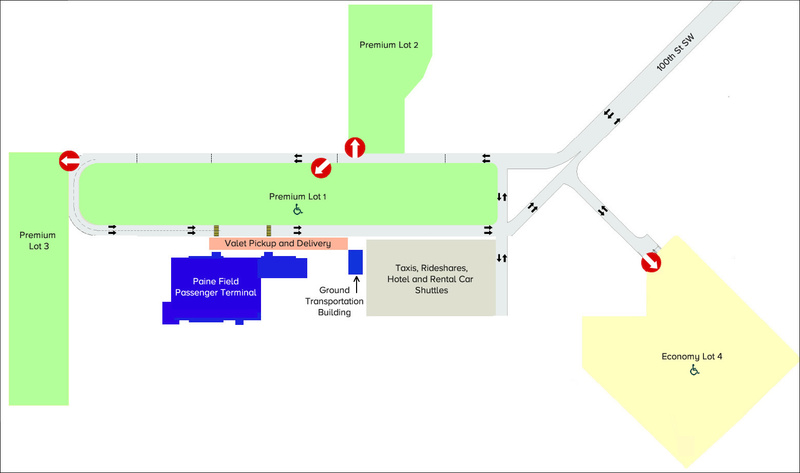 Our attendants will meet you curbside and park your vehicle in one of our premium surface lots. 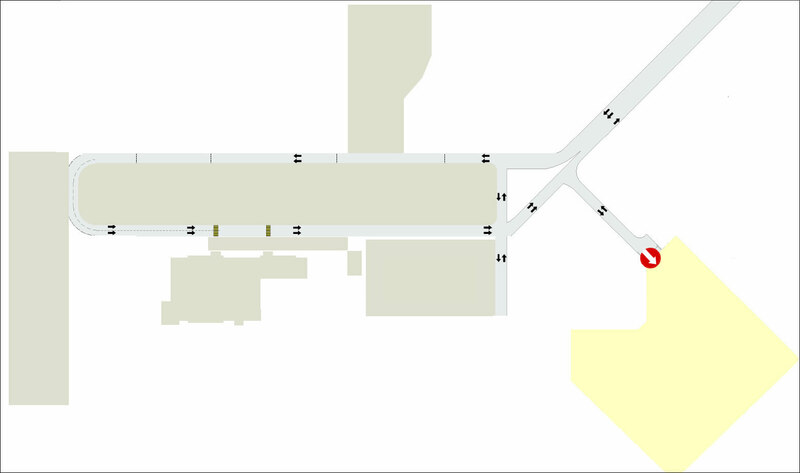 Drop off and pick up your car at the front of the terminal from 4:00am until the last flight of the day arrives, and receive assistance with your luggage. Your car will be waiting up front for you upon your return, and cleared of snow and ice as needed. 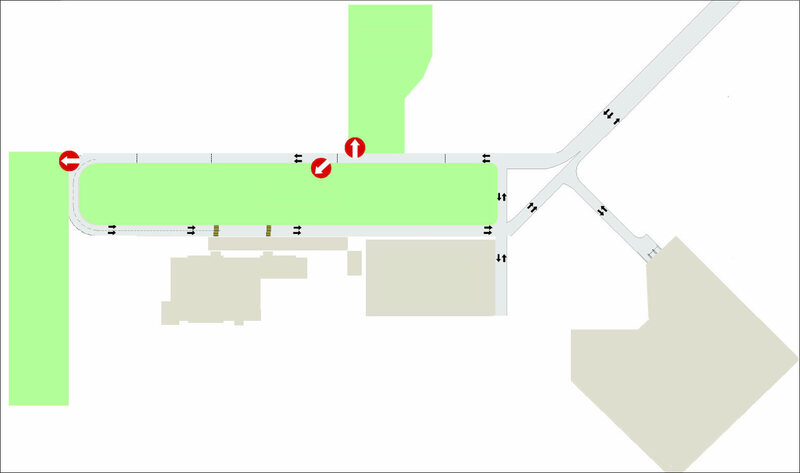 Select your own space at one of two uncovered lots directly adjacent to the terminal entrance. We're pleased to offer a discounted weekly rate of $150 (or two free days of parking) to travelers parking in our premium lots. Park for seven days, and when you insert your ticket at the pay station you will only be charged for five. Self-park at a dedicated lot that's a five-minute walk from the terminal entrance. First- and second-day rates will be charged in $5 increments up to the daily maximum of $20; flat day rates of $20 begin on the third day. Vehicles may stop briefly at the curb for pickups and dropoffs, but be careful not to stop in a restricted area as citations will be issued. Curbside parking is not allowed. Please do not leave your vehicle unattended at the curbside. If parking in the terminal parking lots, you may wait for your party in the baggage claim area in Arrivals. Only ticketed passengers are allowed beyond security checkpoints. EXTENDED STAY PARKING: Travelers planning to park for more than 30 days must make special arrangements with the terminal in advance. Check back soon for contact information for extended parking booking. Without these arrangements, the vehicle may be considered abandoned and could be towed at the owner's expense. MOTORCYCLES: Passengers wishing to park motorcycles will pay the same parking rates as noted above. 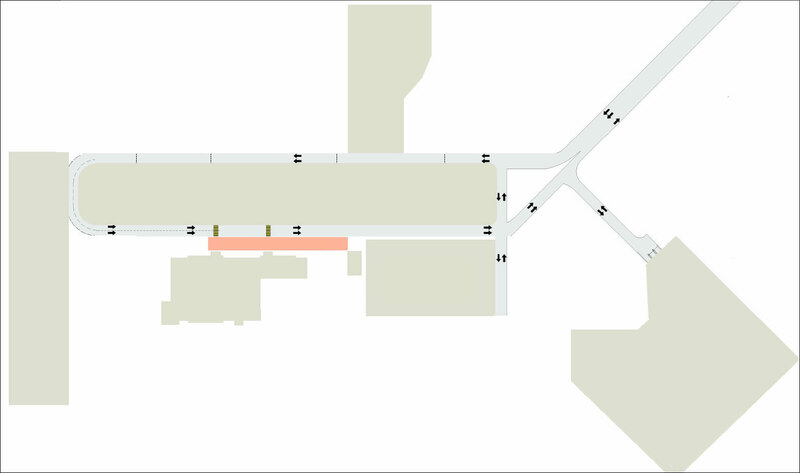 BICYCLE PARKING: Those wishing to store bicycles at the terminal are invited to utilize one of the bicycle racks located in front of the rideshare building. ELECTRIC VEHICLE CHARGING: We are pleased to offer four free electric vehicle charging stations located in the premium parking lot directly across from the terminal entrance.